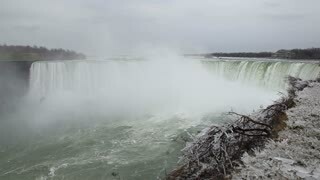 Search Results for "niagra falls"
Sliding shot to reveal the world famous Niagra Falls, Ontario, Canada / New York, USA. Showing the cliff face and sheer power of the falls. 1960s: Blonde haired woman with green eyes. 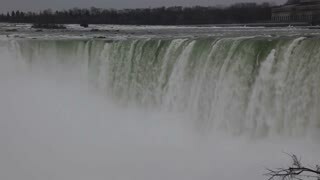 View of Niagra Falls. Toddler plays in field of flowers.